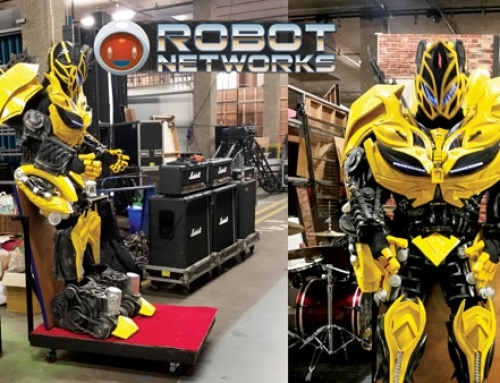 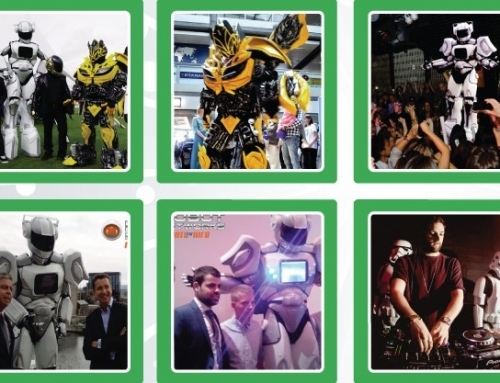 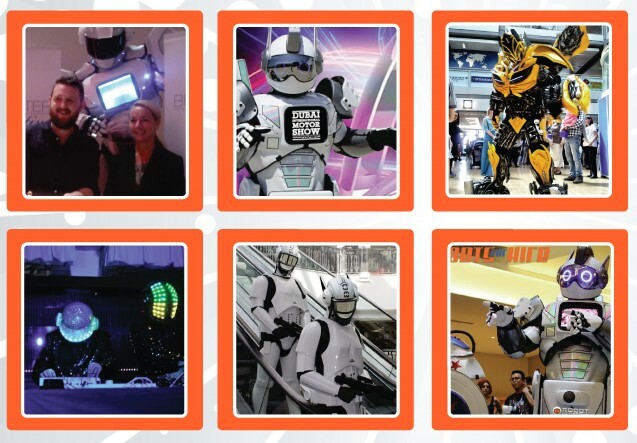 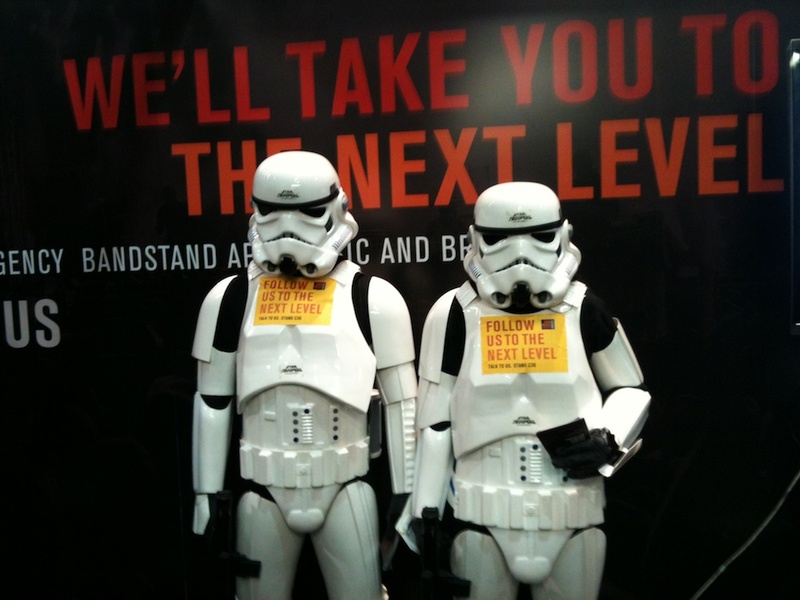 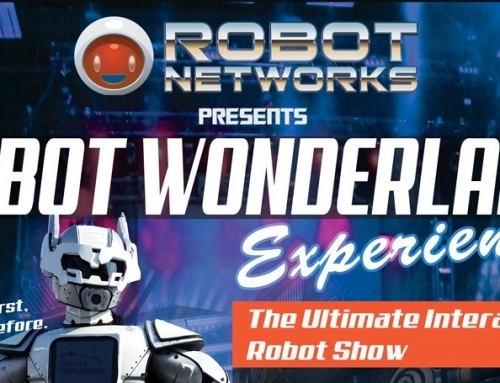 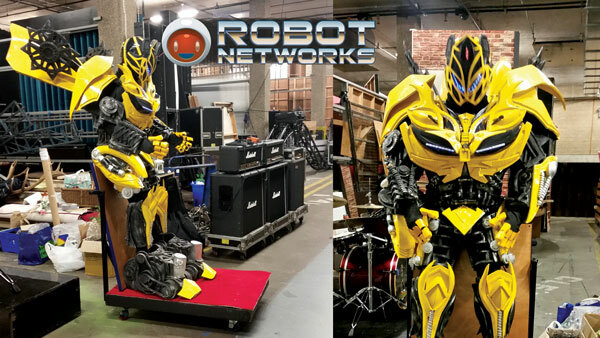 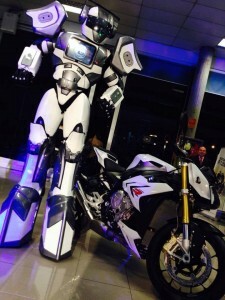 Robot Networks Ireland represent a huge range of creative, innovative and one-of-a-kind Entertainment Ideas for your Exhibition, which undoubtedly will create a buzz around your stall, helping your company stand out from competitor exhibiting stands. 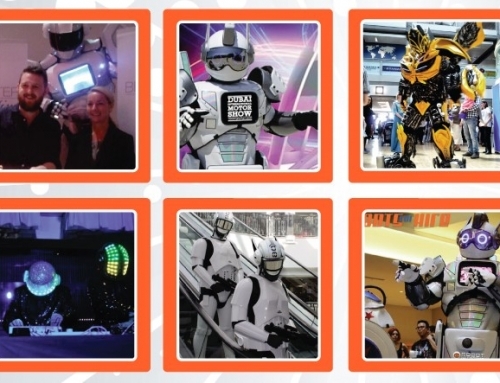 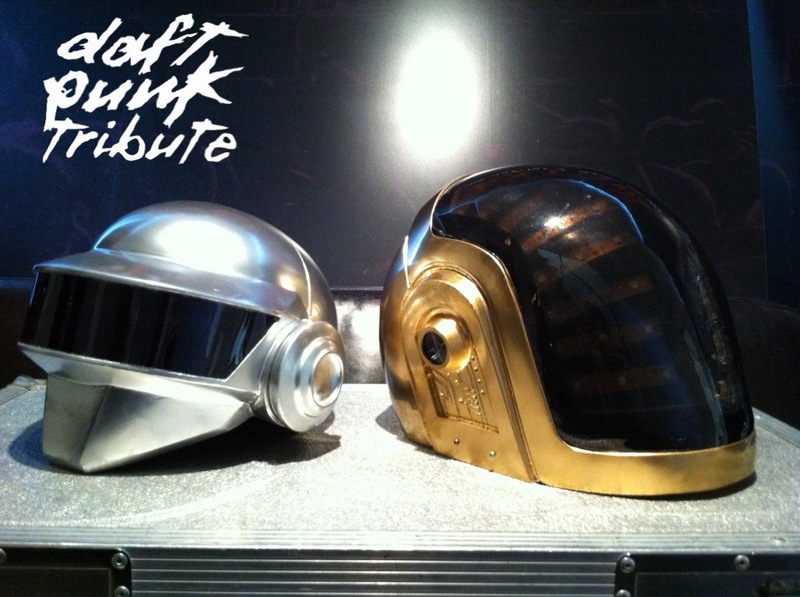 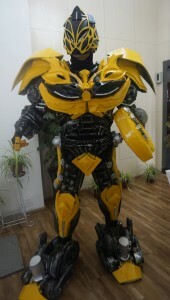 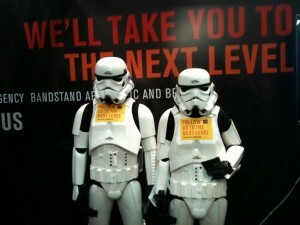 We have the most Unique Exhibition Robot and DJs for hire in Ireland, who may incorporate your branding and logos and will inevitably draw attention to your stand, increasing your customer on-stand retention and helping to generate leads and new clients. 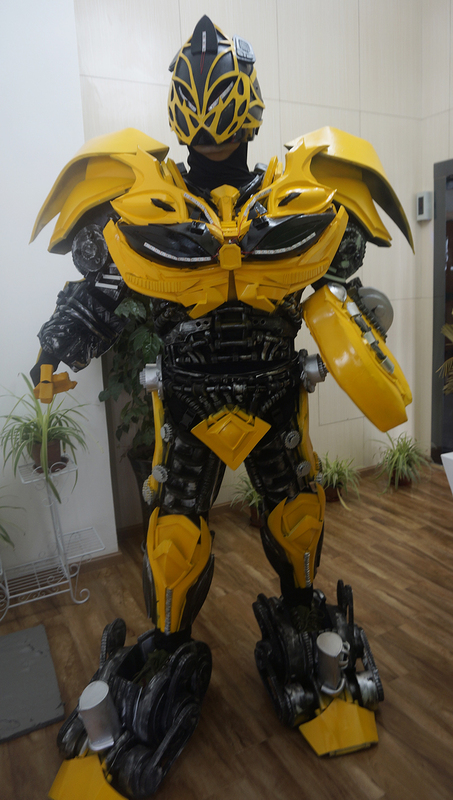 Our never seen before Robot-TED of 8 feet in height promises to turn heads and offers a stand-out experience for spectators, who will want to come over and talk to you, as well as observe this Unique Entertainment Phenomenon. 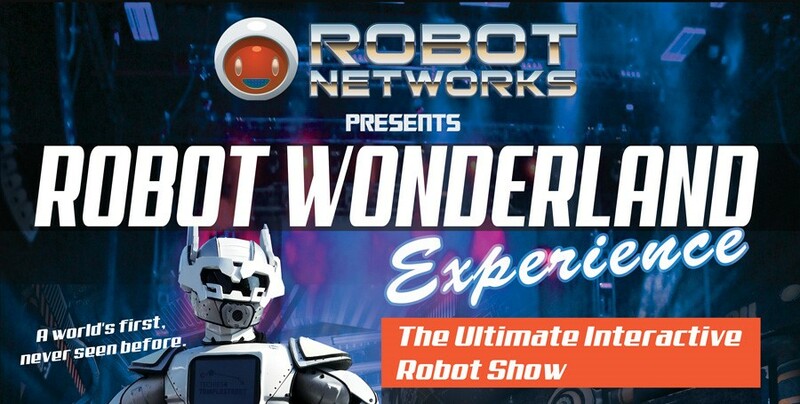 Robot-TED isn’t our only Greeting Host and Performance Spectacle available with Robot Networks Ireland, but we have an array of incredibly awe-striking Entertainment Acts for Exhibitions to choose from who will drive footfall to your stand and engage your visitors with Audience Entertainment.. 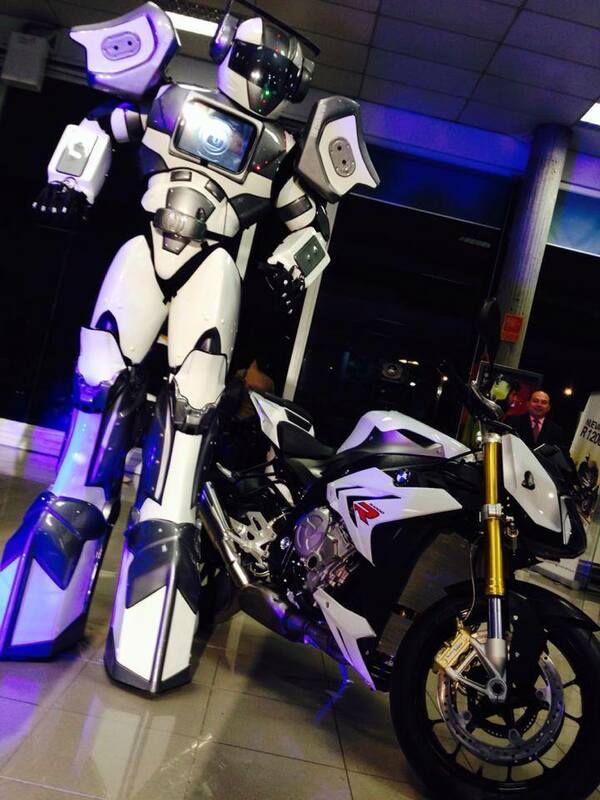 ..Simply call us on +353 – 86 – 250 4795 or send an email via our Contact Form. 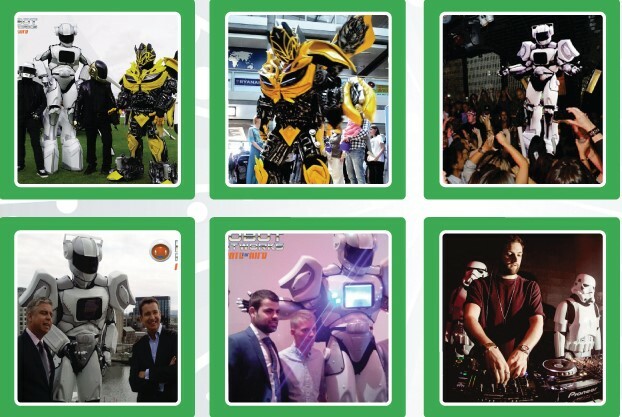 You can also find us on Twitter, Facebook and Instagram to keep up-to-date with special offers, new / fresh ideas and our latest arrivals. 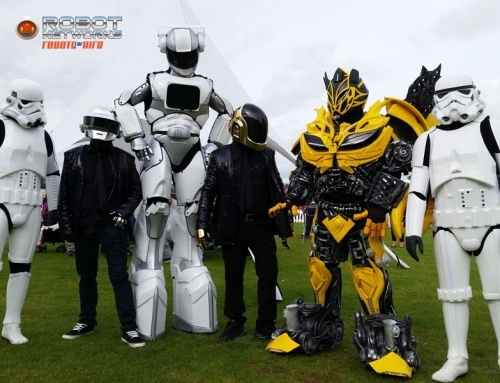 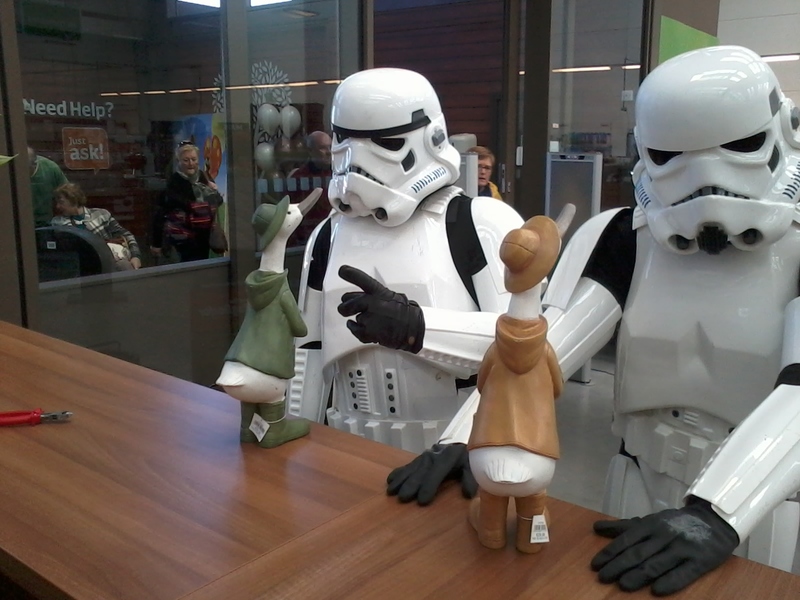 Copyright 2015 RobotNetworks.ie | All Rights Reserved.